If you like this, I’ve made a few more. 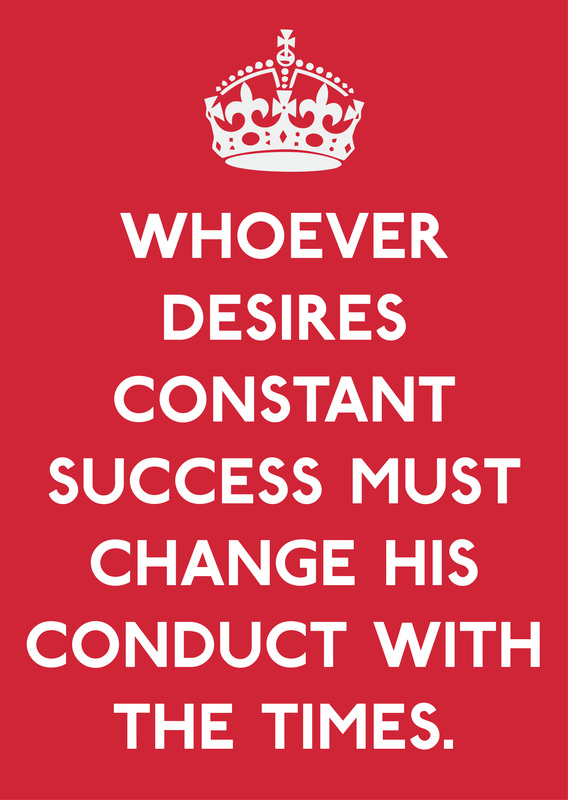 Check out the Machiavelli posters page. It seems the page isn’t there anymore. But I’m really interested in these posters. The page is there. Maybe it was a temporary glitch. Give it another try using the links above. Cool. Like the mix of classic and ancient.